The Ideal Steel Hybrid meets all borough and EPA standards, with an average 1.04gm/hr. The absolute lowest in the industry for their heat output rating. Its design of steel and soapstone not only make it efficient but also beautiful. It has a record 82%EPA efficiency and will burn easily 12-14 hours. 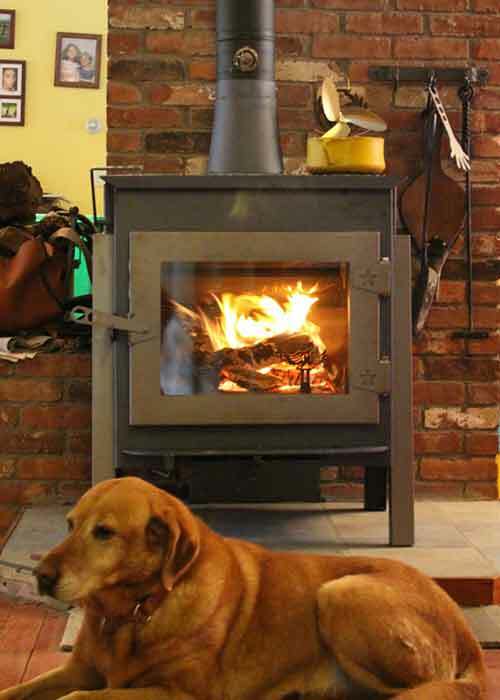 No other wood stove of this size burns as clean and efficient. It has a catalytic combustor, a secondary combustion system and an automatic catalyst air. Together they provide enhanced viewing pleasure, increased output and efficiency. 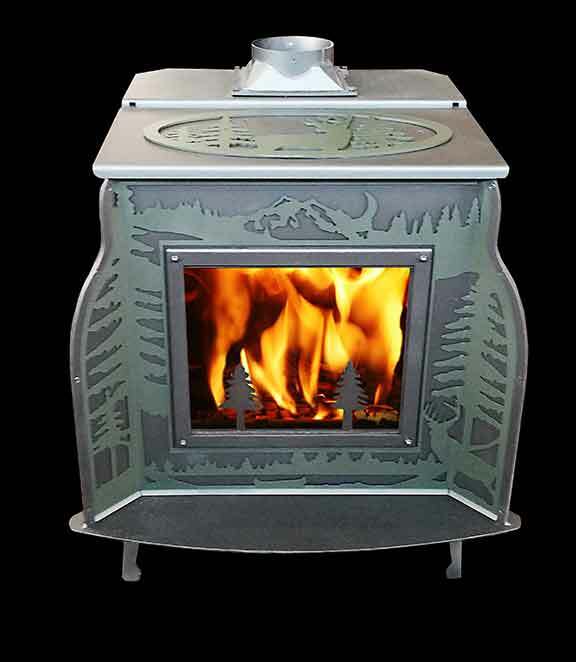 This new stove has a 2.45 cubic soapstone fire box, and the emission are just 0.5 gm/hr. No other stove even comes close to this level of particulate emission. This stove offers ultra-low emissions and high efficiency. Heat output (EPA Test) 10,000-48,000. BTU in an attractive smaller size. 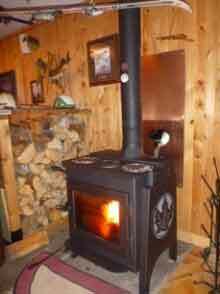 We participate in the borough wood stove program.